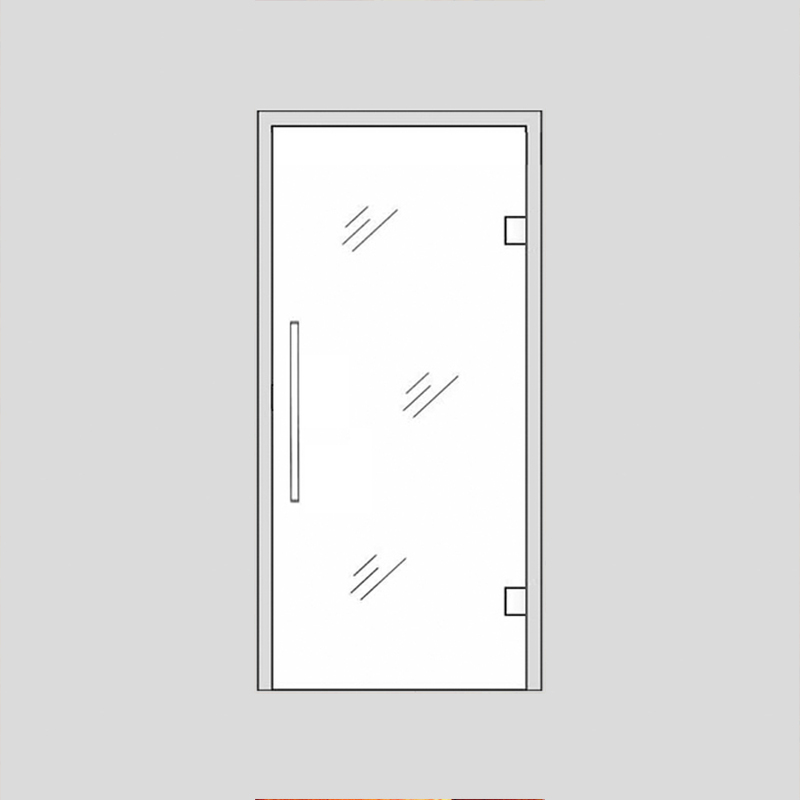 *Prices excl VAT and transport and are for custom made door sizes up to W1000mm x H21000mm x T8mm& and wall thickness up to 100mm. Multi-coloured elements attract attention and evoke eye-catching lighting effects in a room. 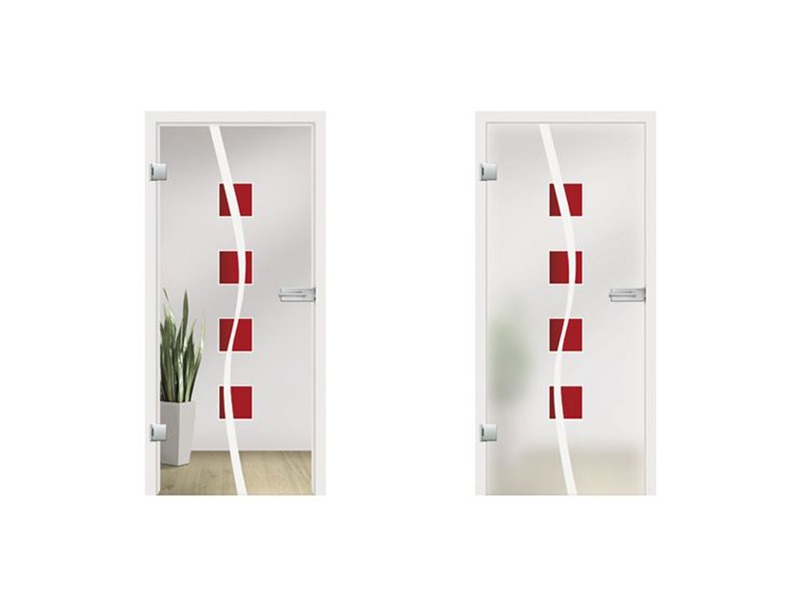 The Nivada sliding glass door collection resonates with this feature due to its design of vertically arranged squares in the centre of the glass door. Decor designs and requirements for modern living are changing, yet comfort and quality in a home are still in high demand. Bold designs are popular additions in interiors - for that added modern touch. Dare to be different! The Nivada stained glass door collection is your answer. 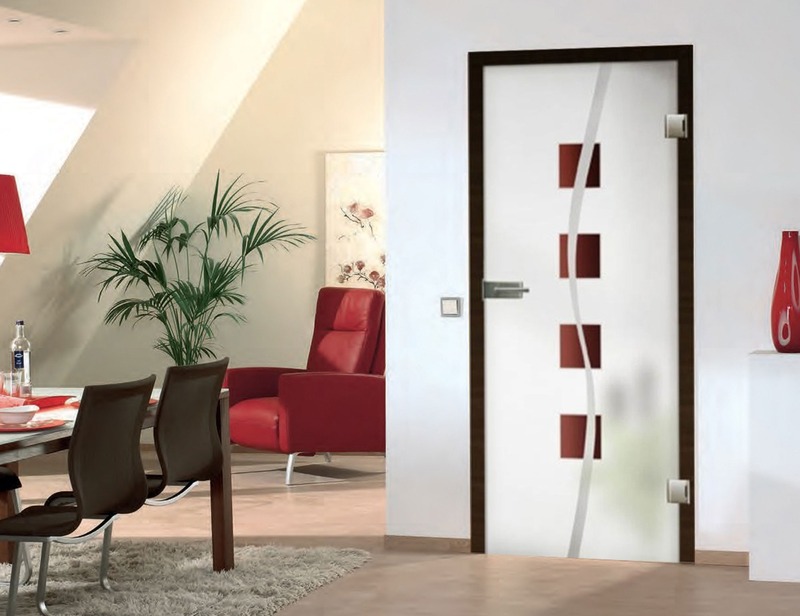 The interaction between contrasts of colour and elegant design makes the Nivada internal glass door a distinctive feature in any room. Make a statement in simple living ideas and discover a fascinating combination that brings a fresh approach to your environment. 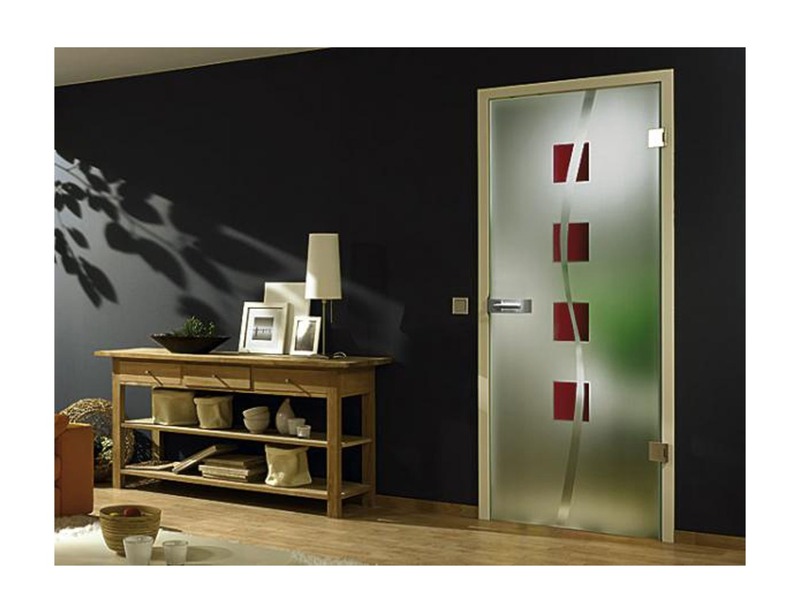 The Nivada interior glass door range offers the best solution when it comes to innovative interior designs. 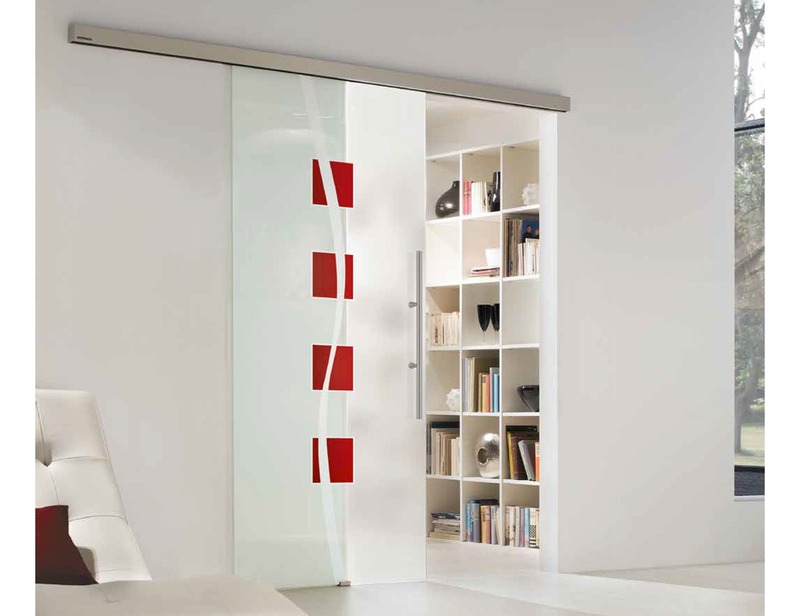 Glass sliding doors can be manufactured in sizes of up to (w) 1600mm and (h) 2500mm.